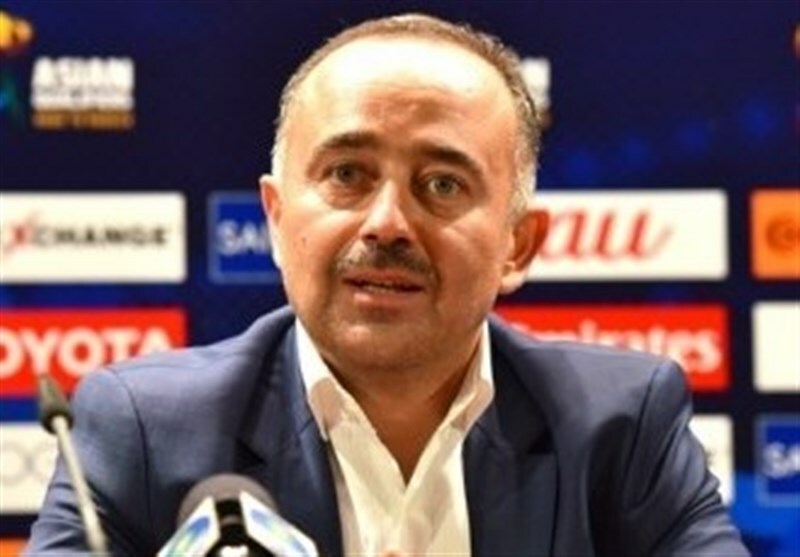 TEHRAN (Tasnim) – Uzbekistan national football team's coach Samvel Babayan believes that Iran is Group A favorite in the 2018 World Cup qualification. Uzbekistan, who sits top of Group, will face second-place Iran on Thursday at the Bunyodkor Stadium in Tashkent. “Thursday’s game see us come up against the group favorite. They are the number one ranked team in Asia and they have many high level players playing at European teams. But we have studied Iran very well and we will try to show good football,” Babayan said. “They are all strong teams at this stage of qualifying. For example, Syria showed a good performance against both us and Korea Republic in the first two matches." "Each game we play becomes the most important game at this stage. 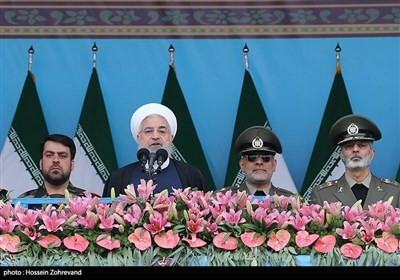 But we are thinking only of Iran now,” he added. “We watched many of their games and we will try to find way to beat them. My players are ready for any situation in the match and our aim is to win,” Uzbekistan coach stated.